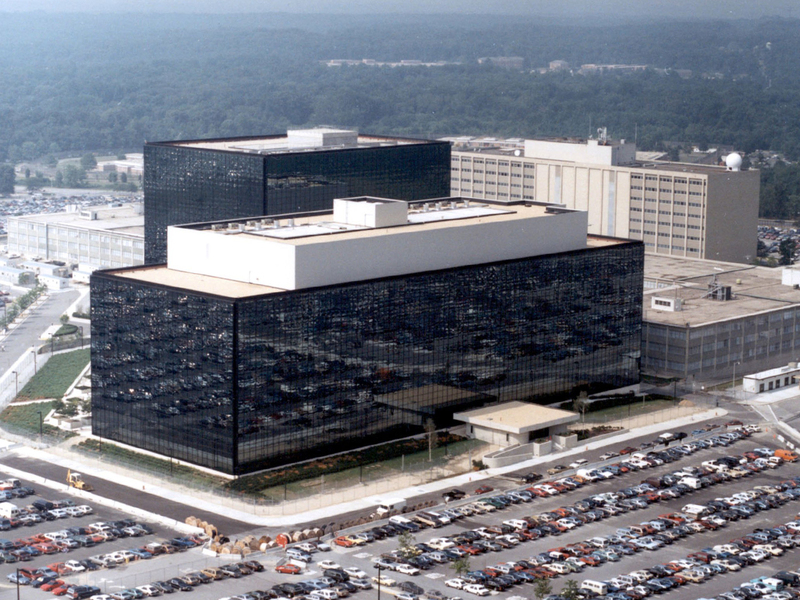 Is NSA Spying on Congress? Sanders said he was “deeply concerned” by revelations that American intelligence agencies harvested records of phone calls, emails and web activity by millions of innocent Americans without any reason to even suspect involvement in illegal activities. He also cited reports that the United States eavesdropped on the leaders of Germany, Mexico, Brazil and other allies. Sanders has introduced legislation to put strict limits on sweeping powers used by the National Security Agency and Federal Bureau of Investigation to secretly track telephone calls by millions of innocent Americans who are not suspected of any wrongdoing. The measure would put limits on records that may be searched. Authorities would be required to establish a reasonable suspicion, based on specific information, in order to secure court approval to monitor business records related to a specific terrorism suspect. Sanders’ bill also would put an end to open-ended court orders that have resulted in wholesale data mining by the NSA and FBI. Instead, the government would be required to provide reasonable suspicion to justify searches for each record or document that it wants to examine. To read Sanders’ letter, click here.